Pay-Per-Click advertising uses the Google Adwords platform for your advertisements to appear on Google Page 1. The advertisement will be located on the top 3 spots within the light yellow box or the right side of the page. Advertising Fees required to Google would be determined by the number of times the advert is clicked or via number of impressions. Advertisers opting for PPC bids for specific keywords that are important for their industry for their ad to appear in front of their target audience. Where you will be located would be determined by the amount you are willing to bid for your industry keyword. You will only pay Google when someone clicks on your advertisement. With greater ad prominence, the higher the cost per click, the more you have to pay. Pay to click advertising has helped small business owners even the playing field in the market and can do the same for yours. You can trust GetYourSiteRank to get your own online venture off the ground. Our Pay Per Click or PPC services bring your campaign value. We have the tools you need to track every campaign that is done. This is the first and most important step in the PPC process. It is the careful selection of the keywords that determine who searches will see your ad and which searches you advertisement will show up. This is where the understanding how people search and the Business is important. Each keywords would have a different Cost-Per-Click (CPC) determined by its popularity and number of bidders. The final keywords selected will have to be reviewed together with the Budget Allocation for the PPC Campaign. Google Adwords as you know is a paid service. The budget will be largely set by the Business looking to advertise. The budget should be a realistic one, relative to the competitiveness of the industry across the board as well as the period of advertising. This is when the ad will be worded such that it drives quality traffic to your designated location online. If you do not have a ready website or landing page, we will be able to design & development one for you. Hit the correct touch points and you will get high quality leads captured for conversion. GetYourSiteRank knows this step well for enhanced results for your PPC campaign. Businesses will have to bid for the selected keywords and place their maximum bid. 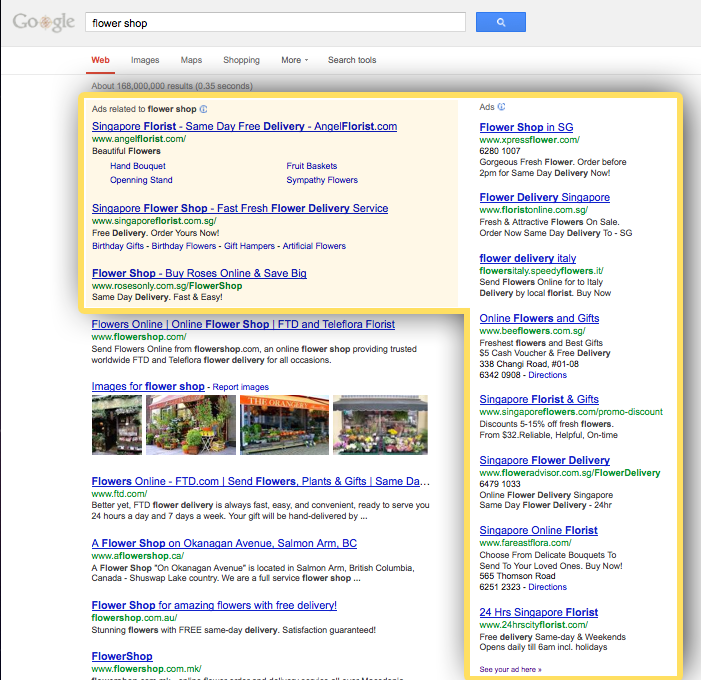 The Ad positioning on Google Page 1 will correspond to the bid amount. This is a step that should not be sidelined. Majority of users will click on the top 3 results. Hence, that is where you would want your ad to be. Pay-Per-Click campaign is highly measurable and traceable in nature. Every time a consumer clicks on the ad, their action will be tracked. Over a period of time when your ad is up, you will be able to determine with great accuracy the dollar value of your lead as well as evaluate each of your campaign and keyword performance. Success for PPC advertising is achieved only if you bid for the right keywords. In the case of many businesses that attempt to proceed execute their own PPC campaigns themselves usually do not target the profitable keywords and end up spending much more than they should. 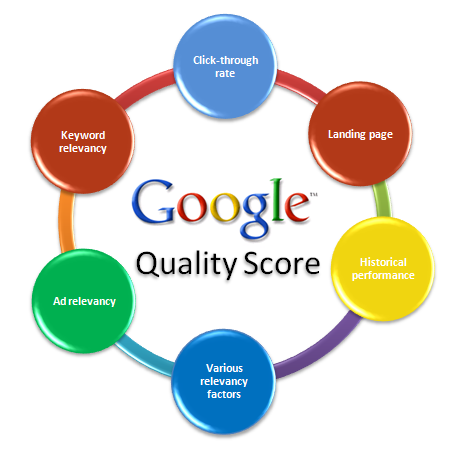 At GetYourSiteRank, we recommend only the right keyword that will bring you the best results. We access each keyword for its Quality Score, Cost Per Click (CPC) and its performance, fine-tuning your campaign as it progresses such that your ads produce the best results possible. We have tools available for tracking every campaign that is done. What does this mean? You will be able to fine-tune your advertisement such that your customers relate and respond to your ad. You will be able to track and monitor where your all investment goes to, your ROI. Get In Touch with GetYourSiteRank. Get Started on Your PPC Campaign. Start Getting Immediate Results Today!